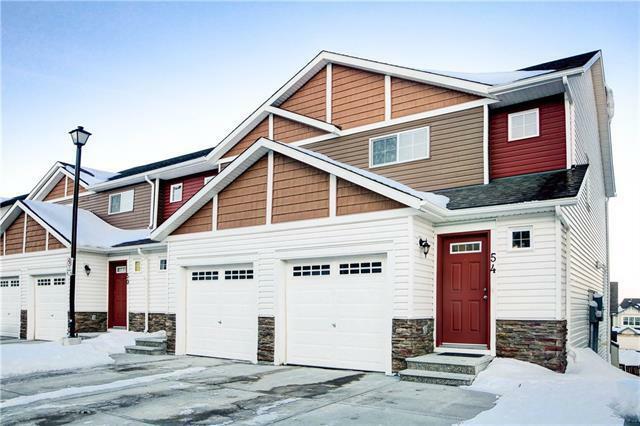 Beautiful 2 storey walk-out townhouse in the well sought community of Panorama Hills. 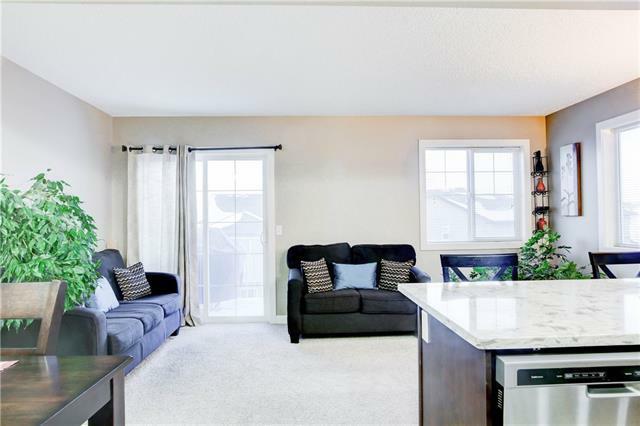 This end unit town house has an open concept floor plan, spacious kitchen with new granite counter tops and stainless steel appliances. Upper floor has 3 good size bedrooms. Master bedroom has a 4-pc ensuite and a walk-in closet . The walk-out basement is fully finished with. Unit also has an extra parking pad, a deck and a patio. A few minutes walk from public transport, school and playground. 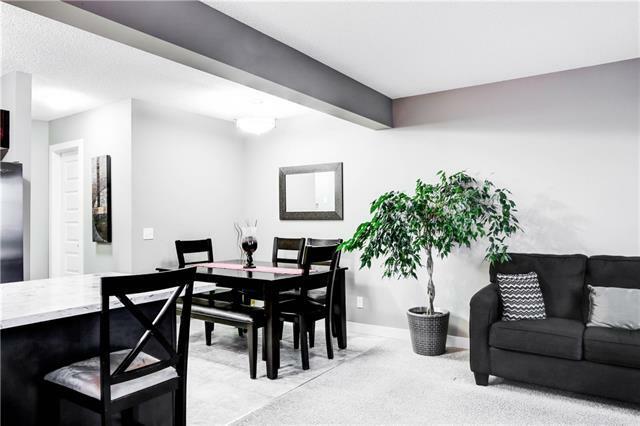 Very close to Vivo Leisure Centre, cinemas, groceries, coffee shops, shopping and other amenities. 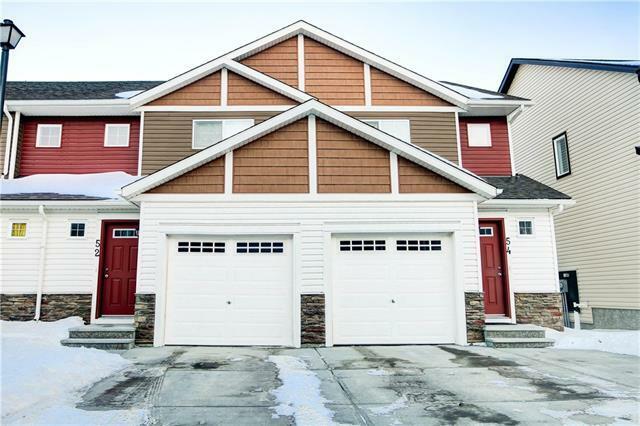 Easy access to Deerfoot, Stoney Trail and Cross Iron Mills.